Ten fingers and ten toes and, oh, how that baby glows! 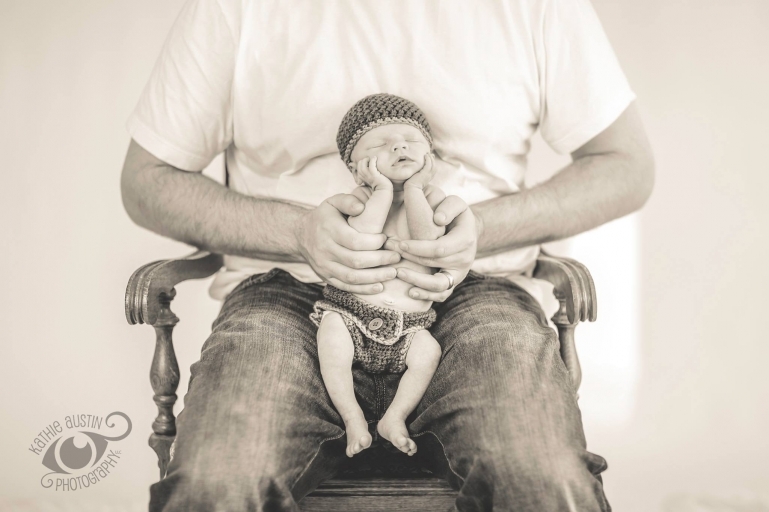 The littlest feet make the biggest impact on our lives. 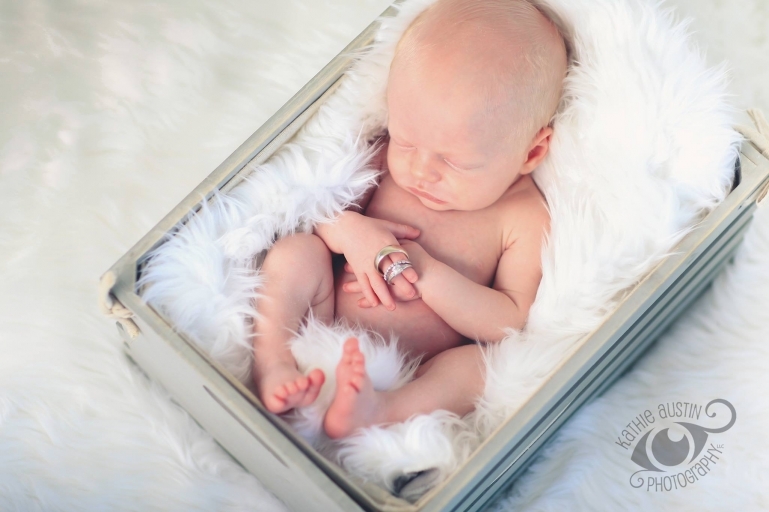 Newborn portrait photography by Kathie Austin Photography. © 2019 Kathie Austin Photography, LLC|ProPhoto Photography Theme | Designed by That's Kinda Cool!